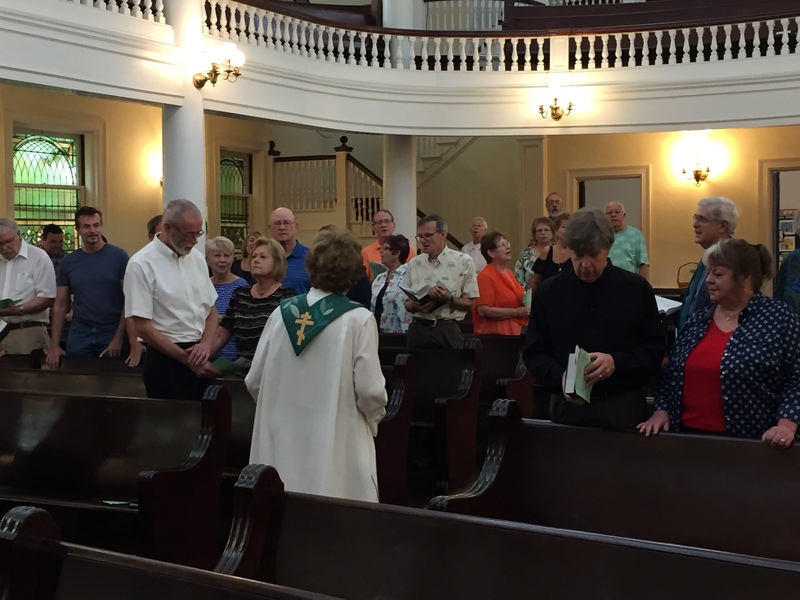 First Congregational United Church of Christ | Our faith is 2,000 years old. Our thinking is not. You are welcome to worship here! If it’s your first time here, your first time back, or you’ve been here all your life, welcome home to First Congregational Church! Services: 10:00 a.m. Sundays — nursery is available 8:45 – 11:15 a.m.